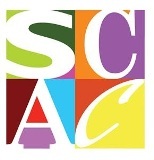 A documentary based on a book co-authored by University of South Alabama Writer-in-Residence Frye Gaillard and Bayou La Batre teachers Sheila Hagler and Peggy Denniston won a regional Emmy for Outstanding Achievement, Television Programming Excellence in the category of Documentary-Cultural from the National Academy of Television Arts and Sciences on June 8. The 55-minute documentary includes interviews and stories from Bayou La Batre residents, explaining the community’s struggles and challenges during Hurricane Katrina and the BP oil spill. 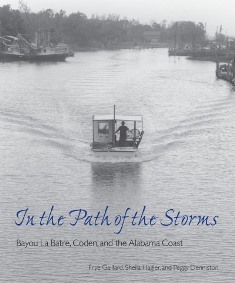 The University of Alabama Press published In the Path of the Storms in 2008.